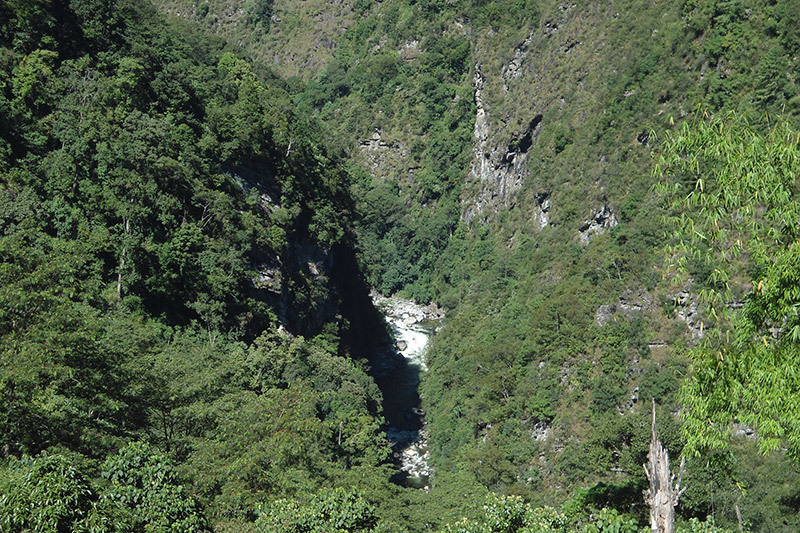 Pauk HEP Project is a run-of-the-river hydropower project in the State of Arunachal Pradesh, in North-eastern India. Planned with an installed capacity of 145MW, this the most upstream project in a cascade of three projects totalling 571 MW on the Yarjep River. Velcan started the development of the Pauk Project in 2007, simultaneously with the two other projects Heo and Tato-1. At the time, the installed capacity was expected to be approximately 50 MW. However, the abundance of water as well as Velcan’s proprietary engineering work over a number of years prompted the capacity to be revised to 145 MW as approved by Central Electricity Authority. The project is planned as run off the river but with a reservoir allowing a diurnal peaking capacity to be ensured by a 100 m high arch Dam. Due to its specific technical and administrative characteristics, such as land accessibility and land revenue issues, the site geotechnical investigations of the Project have been delayed, thereby delaying the techno-economic clearance process. 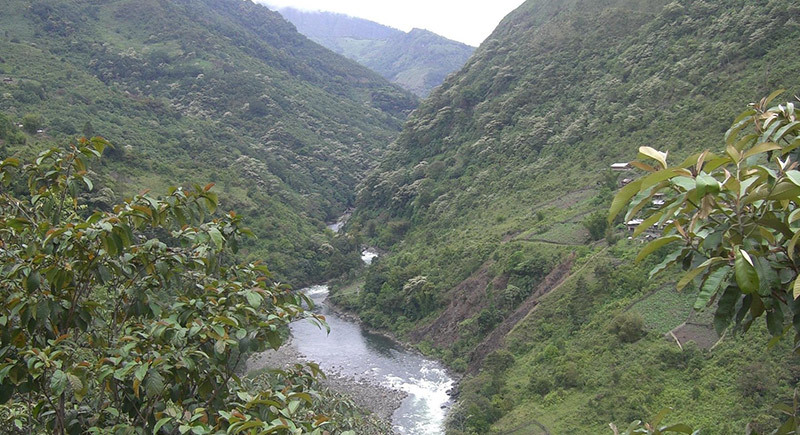 On the environmental side, the Pauk HEP could follow the pace of the 2 other projects of the cascade. In April 2015, Indian Ministry of Environment, Forests and Climate Change has approved the Environmental Clearance the Pauk Project (as well as for the Tato-I (186MW) and the Pauk (145MW) Projects) and in October 2015 it has the Forest Clearance stage – I (which will allow the project to utilize forest land after completion of land acquisition). The Central Water Commission (Govt. of India) has approved of the project basic design in April 2017, and the approval of the geological investigation plan from the Geological Survey of India has been obtained in August 2017. Based on such approvals the next step is mainly to conduct the approved geotechnical investigation plan. However the performance of site investigations remains subject to the clearance of landownership disputes. Such disputes have often slowed down or prevented activities at the site in the past years, but the Group hopes to restart investigation by the end of the 2018 monsoon.